Marketing tactics need many resources to work on, not all being necessarily effective. Marketers have transactional information and can adjust messaging and channels based on what they know about the customer and the best thing happening in this context is the use of analytics intelligently to know the individual interests of each customer and reaching them at the right time and place. Personalized type of marketing using social media and click stream data to find out what the individual is thinking about at the moment has given positive shocks in customer satisfaction and sales. Also, it is seen that analytics tools help in assessing the buys that have happened and the trends associated with the purchases. This helps in cross-functional areas like up-selling and cross-selling during online purchase because for somebody who visits a product portfolio with a one-dimensional mindset, companies must be able to give them that much extra by empathizing with them. Store Layout being important, many businesses experiment with layout, placing certain products together and playing with the design and the atmosphere of the store. Such experiments results in added usage of both time and resource. Use of smart analytics helps them to collect information on where customers go in their stores and which products they look at. Analytics helping in tracking down how these customers behave on different store layouts well-informs businesses to select the best fit layout to support their customers in a better way. Combining this with other factors, such as product placement, one can determine which layout seems to encourage customers to stay longer and purchase a product. Inventory is important for businesses and is expensive to store all through the supply chain, be it for a retailer, wholesaler or a distributor. Almost everyone in the supply chain prefers to keep safety stock as no business can fancy losing customers due to stock unavailability. At the same time, more safety stock means more cash outflow. This is where the need of analytics emerges. 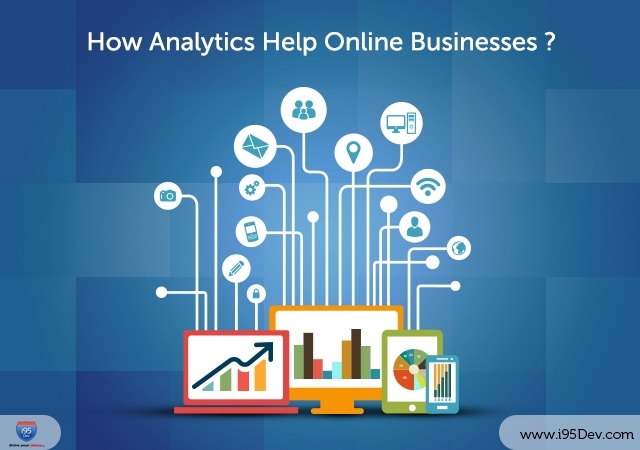 Analytics are the detailed information obtained as a result of analyzing data, for e.g. Point of Sale (POS) data that gives insights of what is actually selling, how, when and where. It helps the stakeholders in the supply chain to find out what the sales patterns have historically been, and better yet how to predict these patterns with confidence. This helps to decrease uncertainty and reduces cost throughout the supply chain.